What does it mean to you to be a woman in gaming/esports? 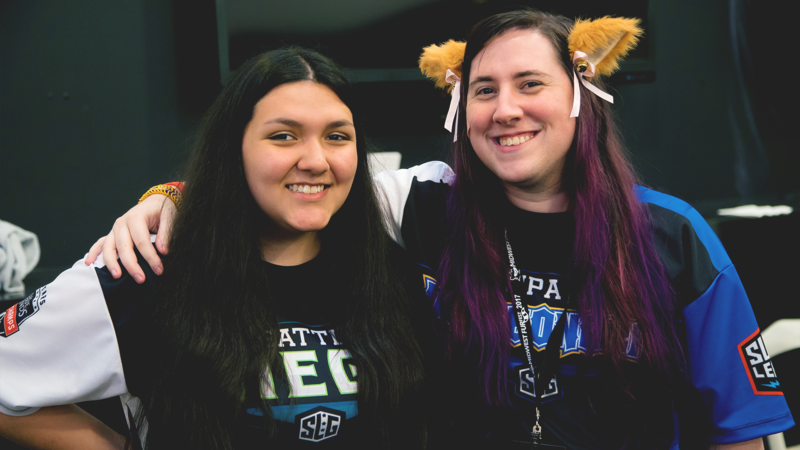 Being a woman in esports should not be a new concept, considering how women “play for fun just as much as guys do,” Laura points out, but adds that “there is just more male representation in gaming.” Laura appreciates seeing women represented, but understands why she does not see more of it. Where does your passion for gaming/esports come from? What has been your experience as a woman gamer, specifically with regard to Super League? Celebrate Women’s History Month with us on social! Find us on Facebook, Twitter, and Instagram.